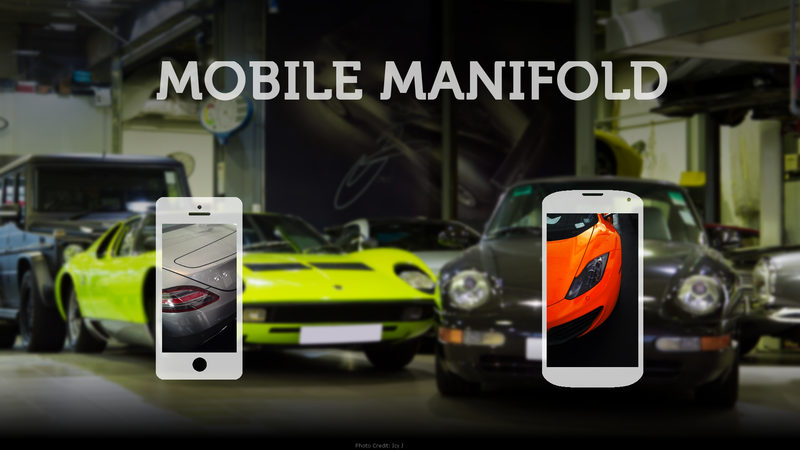 Welcome to Mobile Manifold, a daily collection of phone/tablet-sized automotive-related wallpapers. Yet another damn change to Kinja. This post will most likely be messed up. Enjoy!